MarketPowerPRO provides the online tools you need to offer your own support department. The more that support that can be transitioned to the web, the less calls your customer service representatives are required to field. 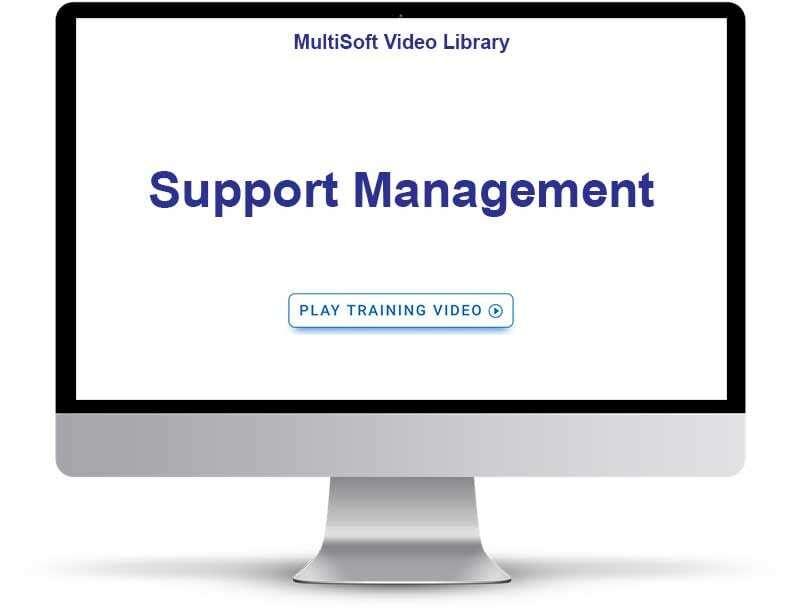 This not only helps to create a better work environment for them but allows you to maintain smaller support staff when users have access to online help outlets. FAQ Management: Allows for the configuration of a Frequently Asked Questions, and will enable you to build its base for CSRs as your company grows. Trouble Tickets: Assign a manager to a trouble ticket category and allow for tracking of the ticket through to resolution. Wishlist Management: Provides your users an outlet for making suggestions that you can choose to implement or ignore. RMA Management: Unfortunately, you will have returns. However, MarketPowerPRO gives you the tools you need to manage them. User Notes: Enter, view, and append notes for each of the users (customers, distributors, etc.) in your organization.